The Oil and Gas Authority (OGA) is the new regulatory body created as one of the key recommendations of Sir Ian Wood’s Maximising Economic Recovery from the UK Continental Shelf Review in 2014. 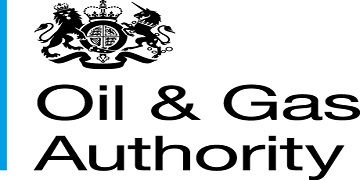 The OGA will combine the existing licensing, exploration and development work currently undertaken by the Department of Energy and Climate Change (DECC) with additional responsibility to facilitate industry collaboration and drive performance to maximise economic recovery of the UK’s oil and gas resources. 1 April 2015 and will become an independent Government Company in summer 2016. It will have its headquarters in Aberdeen, with some staff based in London.